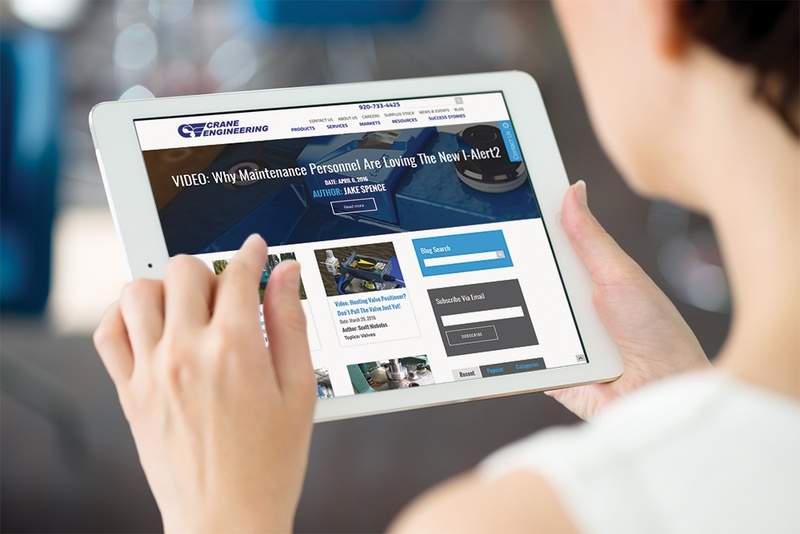 Last year, Crane Engineering's blogging team wrote and published over 80 blog posts. Which ones did our subscribers find the most useful? In our first post of 2017, we're breaking down last year's most popular posts, in case you missed them the first time around. 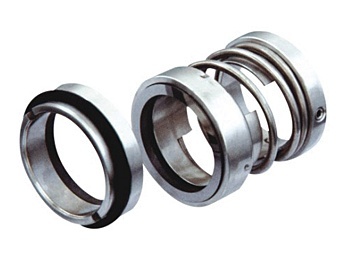 Mechanical seals continue to be one of the most popular topics on our blog. But not all mechanical seals are made equal. In this post, we covered (as the title suggests... no surprises here...) the difference between single and double mechanical seals. It's a great read for those who are switching from packing to mechanical seals, or for those who are considering moving to a double mechanical seal to better suit process needs. People install control valves, obviously, to have more control over their process. 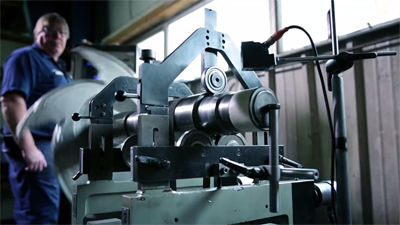 Improper sizing, however, can cause operators to lose control of the process. 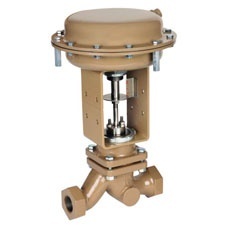 While undersized control valves will not have capacity to pass the required flow, an oversized valve is extremely sensitive to operating conditions. Small changes in valve position can mean significant change in flow. 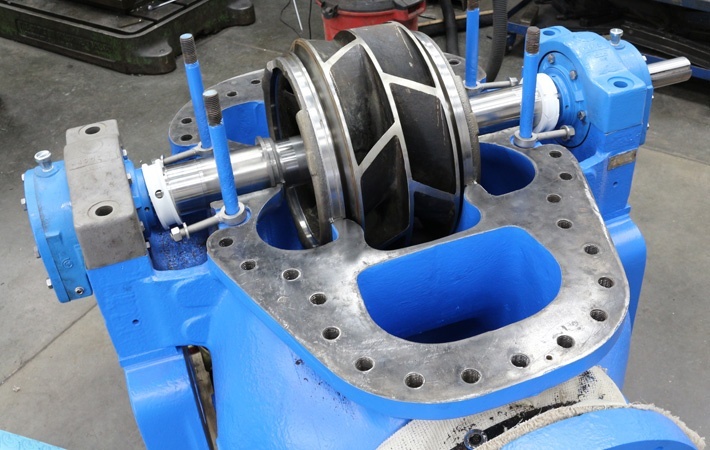 Get the basics on how to size a control valve, read more here. When a centrifugal pump delivers less flow than it should, the pump gets blamed first. In this post, we shared 8 things that could be causing the performance problem. 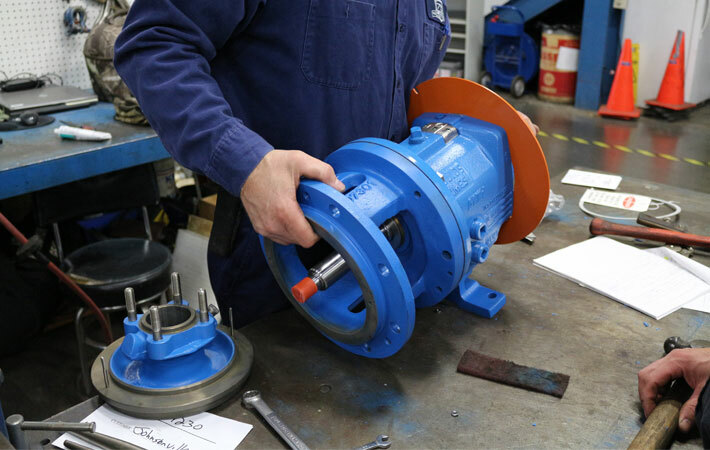 Centrifugal pumps that produce inadequate flow can not only damage themselves, but potentially other equipment downstream. 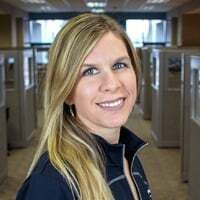 Save yourself some time and check out this post so you know exactly what to do if low flow strikes. Think a vertical turbine's NPSHr and minimum submergence are the same thing? Not quite. Learn the definitions of NPSHr and minimum submergence, then understand how they're affected by liquid level, cavitation, and specification. Read more about it in this post. What's A Flush Plan, And Why Should I Care? In order to set a mechanical seal up to succeed, it needs to be properly selected (that's a big one), and also have an appropriate flush plan. 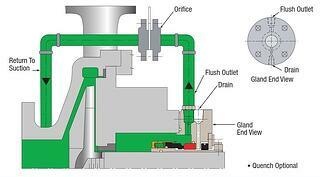 The flush plan helps the seal maintain proper lubrication, pressure, temperature, and solids management. A properly selected flush plan helps avoid premature seal wear and failures. Read more about how flush plans work. We published a pile of great how-to posts and real customer stories on our blog in 2016, and we're looking forward to bringing you even more in 2017! Make sure you don't miss a single one, subscribe to Crane's Fluid Connection and get the latest posts delivered straight to your inbox. Happy New Year!